FlixSport Kodi Addon from Cellar Door Repository is a brilliant addon which features daily live sports. The cool FlixSport Kodi Addon is a sports addon. FlixSport Kodi Addon has a simple look and just simply shows you the days sports events. This is a must have addition for sports fans. 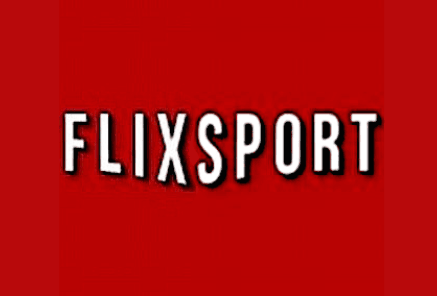 FlixSport kodi addon is now installed. The add-on can be accessed via VIDEOS > Add-Ons > FlixSport from your home screen.